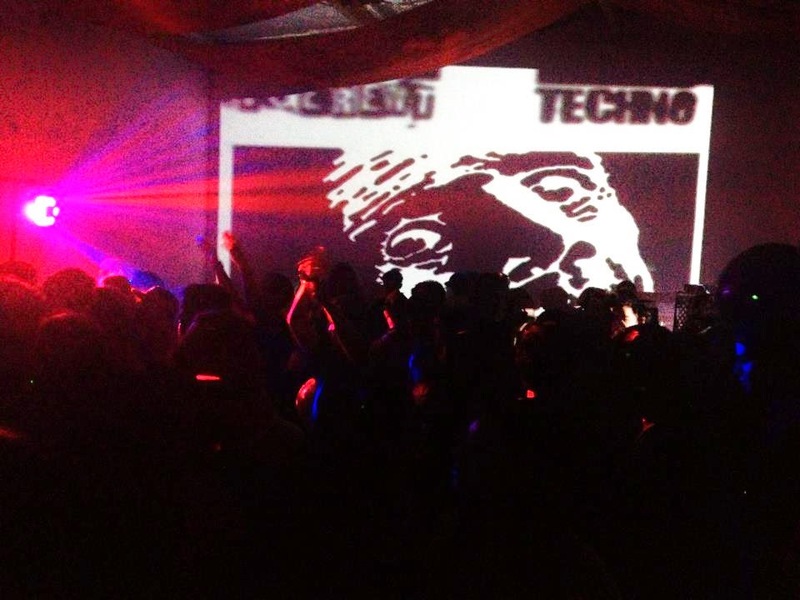 Techno Belligerent Radio is the Volterock Radio of the Month! Their next live show is April 18th at 4pm! Check in at the event page here. 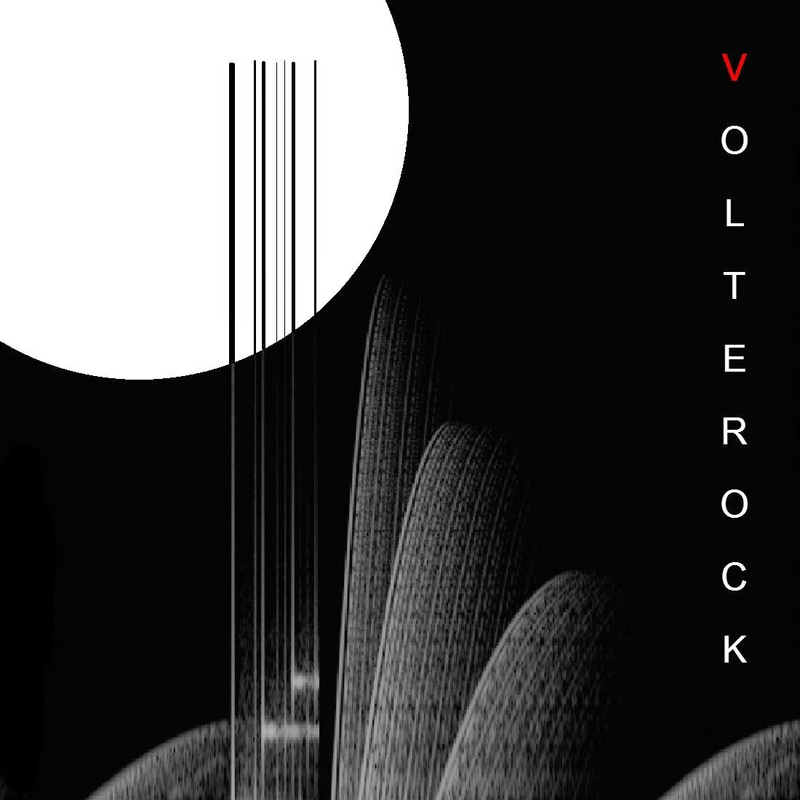 Go here for previous Volterock radio shows and stations of the month.